When it comes to improving outdoor living spaces, decks are a popular choice. If you’re thinking about adding a new deck, or even replacing or resurfacing an old deck, there are a lot of things to consider before you get started. 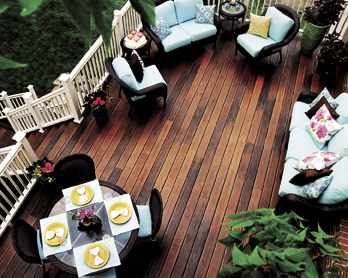 These tips from the experts at Fiberon will help you design the right deck for your needs.